Rural communities are at a clear disadvantage when it comes to winning economic development contests, like those we frequently see in the news. The Downtown Revitalization Initiative, while something that has proven to be positive for the Finger Lakes – leaves a lot of communities out. But, there’s plenty of funding available out there to help small, rural communities develop and grow projects. It means helping these communities stay competitive against urban centers, which are growing by the day. This week Richard Mayfield, New York State Director of Rural Development for the USDA; and Jim Walfrand, a Community Specialist for the agency discussed all the the challenges, successes, and opportunities present in the Finger Lakes and Upstate New York. The USDA helps communities find and source funding for expensive projects. 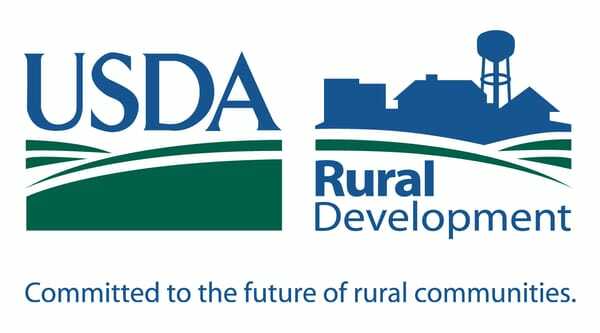 Rural communities, who are frequently tasked with daunting processes – are given valuable assistance by the USDA to find funds at the state and federal level. Whether it’s utility upgrades, broadband expansion for rural communities and farmers, or helping a local fire company build better facilities – the USDA is ready to answer the call. Listen to the entire conversation in the video player below, or on your favorite podcast platform – like Apple Podcast, Google Podcasts, Spotify, or Tune-In, by visiting anchor.fm/inside-the-flx. On Monday’s edition of the Inside the FLX podcast Josh Durso was joined by Jillian Kasow, Director and Counsel to the Legislative Commission on Rural Resources, Christopher Stewart, Special Projects Coordinator with the USDA, and Jim Walfrand, Area Director for Rural Development with the USDA — who discussed shared efforts between regional, state, and federal officials to deliver valuable assets to rural parts of New York State.